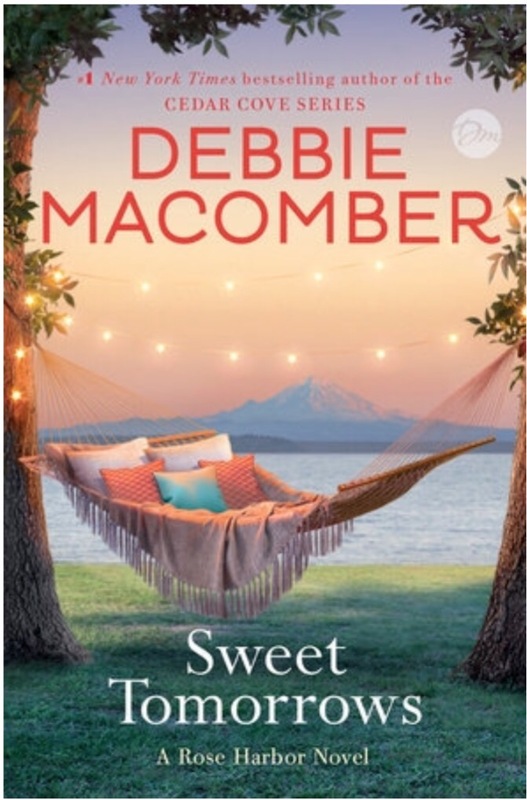 Though it’s the last in the Rose Harbor series, Sweet Tomorrows read as beautifully as a standalone novel to me. Jo Marie and her inn work their magic on handyman Mark… until he pours out his heart and then lays down some surprising news. Lucky for her, newcomer Emily arrives, offering distraction as well as a helping hand. Emily needs healing of her own, but finds more complications when she sees a possible future home in the renovated house down the street. I loved the comforting tone of this story. Macomber wrote the inn as a respite, and it certainly came across as warm and inviting. Jo Marie’s and Emily’s journeys were gradual and authentic, their feelings believable, and their resolutions satisfying. After reading Sweet Tomorrows I wished I had read the whole series!